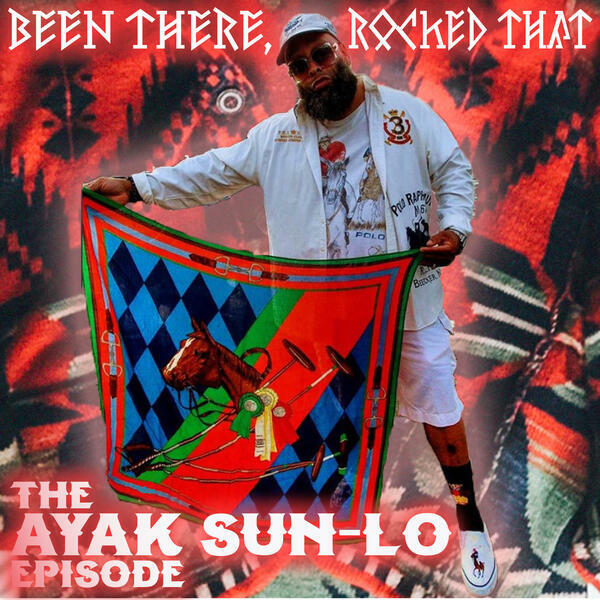 "Been There, Rocked That" concludes season 2 as Prance Lo, Polo Pirata, Robbie Fingers and Blake Loington are joined by AYAK SUN-LO. Sun-Lo talks about the origins of AYAK, growing up in Jersey but spending most of his time in NYC, and the story behind his infamous poncho-led win at the 2017 Lo Goose on the Deuce. The guys get into it over the CP-93 and HI-TECH retro lines, and why the new Wildlife pieces may be a game changer.